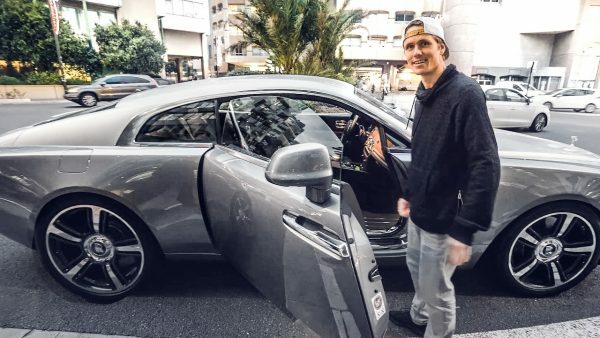 I’ve been a fan of Jon Olsson for a number of years. His style is right in soo many ways and getting to see a little more of Jon and his day to day in his Youtube daily vlog has been very cool. If you haven’t seen it, check it our here. 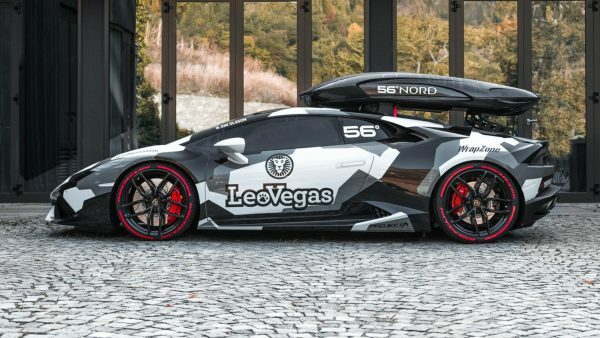 That’s right, Jon Olsson’s famous Rebellion R2K is up for grabs! The LMP-style sports car is for sale in Spain for an asking price of just €249,000, which is around $270,000 USD. Check out the listing here. 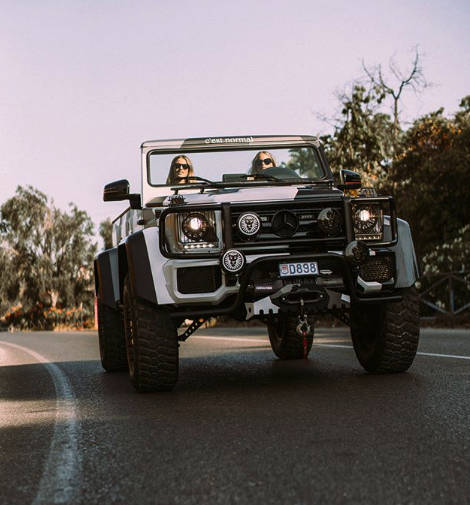 Jon Olsson never disappoints when it comes to badass cars and his latest project is no exception. Olsson and the team at Betsafe have officially built a machine that takes a strong claim to the title of the world’s meanest station wagon and it’s called the Audi RS6 DTM. The Audi RS6 is already an amazing car (you can see video of it before this project here) but after all the work thats been done, it’s easy to say this is truly a one-of-a-kind machine. The body of the car includes 4X4 carbon fiber, designed together with former Koenigsegg Chief Engineer Leif Tufvesson. The engine now holds custom 18 karat gold anodized TTE9XX turbo chargers from The Turbo Engineers and the car is expected to reach up to 950hp – possibly even break the 1000hp mark. We’re expecting some pretty epic videos in the coming weeks! The car was also fitted with a custom Black Titan suspension from Intrax and the biggest brake kit that Movit has for the RS6, and a super mega race exhaust kit from Milltek Sport. 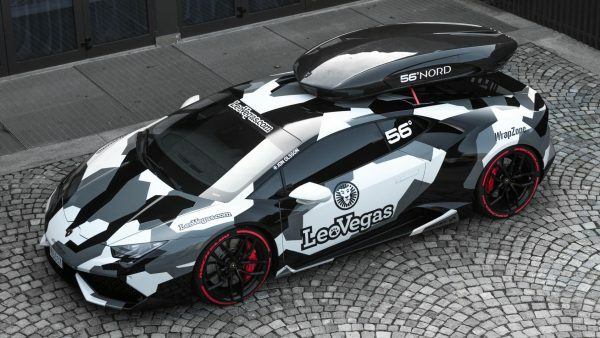 Jon will drive this car for Team Betsafe in the Gumball 3000 Rally 2015.